Dr. Susan Gelman specializes in the latest diagnostic and therapeutic techniques in treating medical diseases of the retina, including age-related macular degeneration, diabetic retinopathy, retinal vein occlusions, and hereditary retinal dystrophies. Dr. Gelman received her B.S. degree from Monmouth University, NJ, her medical degree from Columbia University College of Physicians and Surgeons as well as a Master’s Degree in Public Health from Columbia University’s Mailman School of Public Health. During her time at Columbia she published several peer-reviewed manuscripts on retinopathy of prematurity. 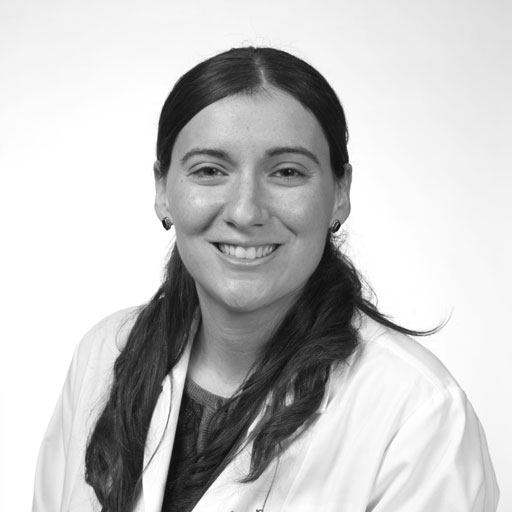 After an internship in internal medicine, Dr. Gelman completed her ophthalmology residency training at New York University/Manhattan Eye Ear and Throat Hospital, and then completed her fellowship in medical retina and ophthalmic genetics at the Jules Stein Eye Institute of the University of California, Los Angeles. She participated in retina-related research, in particular, the characteristics of age-related macular degeneration. Dr. Gelman is affiliated with New York University and Bellevue Hospitals in New York, and is a member of the American Academy of Ophthalmology.